By special arrangement with author Dr. Greg Doudna, Obama Conspiracy Theories is most pleased to be able to offer its readers Greg’s true, unedited, transcript of the infamous transatlantic telephone conversation transatlantic between Barack Obama’s step grandmother, Sarah Obama, and American anti-abortion activist and street preacher Ron McRae. 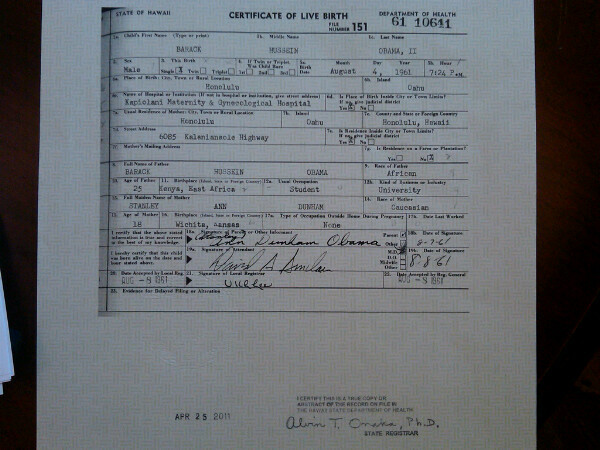 Probably the single most convincing piece of evidence that has led an amazing number (perhaps as many as 10% in an Ohio State University poll) of Americans to believe the incredible story that President Obama is not a “natural born citizen” is an the edited transcript of this recording from a fake-named Kenyan (“Kweli Shuhubia”) filed in the now-dismissed Berg v. Obama lawsuit and YouTube Video of the transcript superimposed on an edited audio version of the tape. 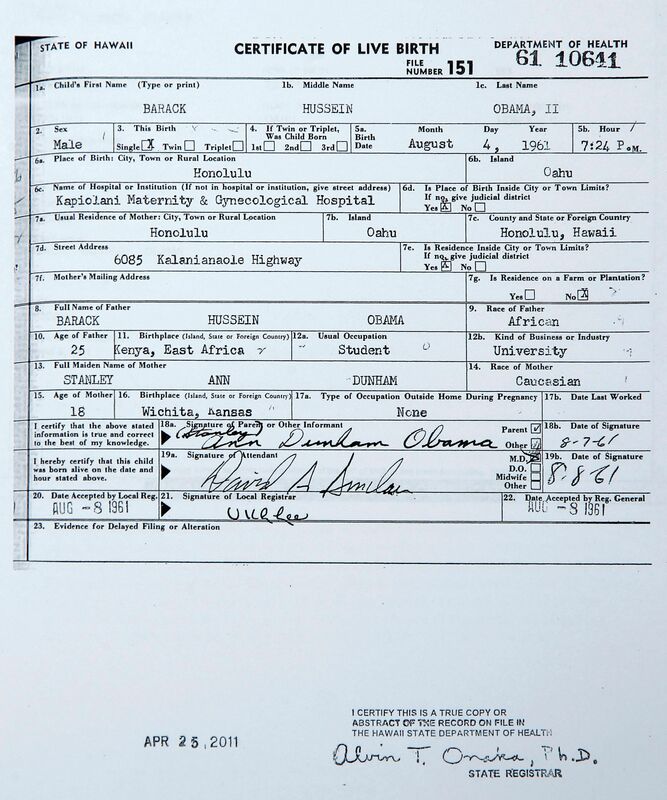 The altered tape and transcript is discussed here in our feature article: Obama’s Grandmother says he was born…. The full tape transcription makes clear that this phone conversation has not been represented accurately. There never was a statement by Sarah Obama at any point in this phone call saying or intending to say that Barack Obama Jr. was born in Kenya. Sarah Obama herself said that Obama was born in Hawaii and never said differently. There was a confusion over the meaning of where Mrs. Obama was “present” when Obama was born in Hawaii, but not over whether Obama was born in Hawaii. The Berg lawsuit affidavit transcript quotes a portion of the phone call in which, according to the Berg transcript, Sarah Obama answered that she was “present” when Obama was born (actually others speaking for Mrs. Obama, not Mrs. Obama, may have given that particular answer). But the Berg transcript omits the rest of the phone call which shows the sense intended was not that Barack Obama Jr. was born in Kenya, but rather that Mrs. Obama was present in Kenya when Barack Obama Jr. was born in Hawaii. The full version of the tape has been available here on Obama Conspiracy Theories for some time. 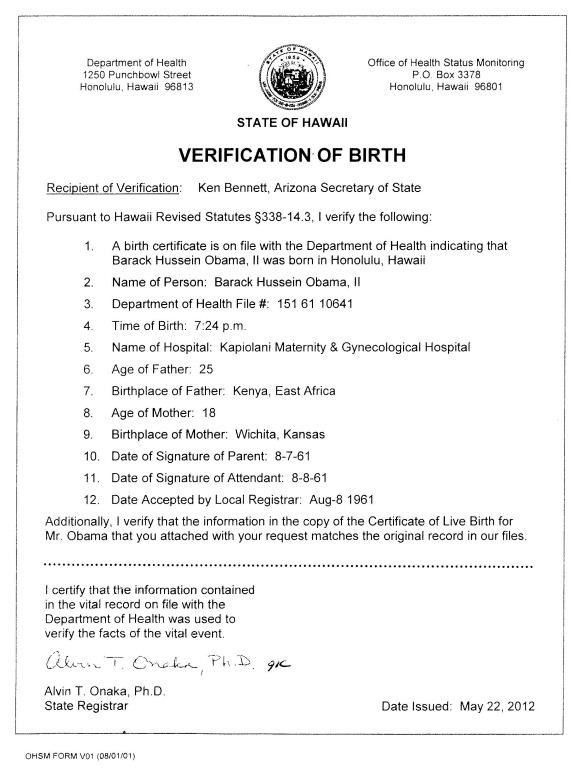 Now the full, unedited transcript of that conversation is available here and it says in no uncertain terms that Barack Obama was born in Hawaii! TRANSLATOR OGOMBE (sounding exasperated): No, no! The, the woman was not present. She was uh not, a what–you see, she was here in Kenya, and Obama was born in America. That is, that’s obvious. 9 Responses to Sarah Obama Speaks! Thank you Mr. Doudna and Doc. If only, Doc, you could be as scrupulous in distinguishing ‘Certification’ from ‘Certificate’, as you are in distinguishing ‘ambassador’ from ‘ambassador’. One more item down the memory hole. The errata was provided by Dr. Greg Doudna along with his paper. He is an academic, and very careful about accuracy. Since then, Greg provided me with an updated PDF of his paper that makes the correction. That’s why the errata went away. 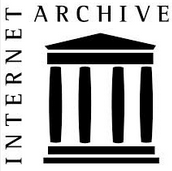 Also the requirement to purchase a copy from lulu.com before quoting the paper was deleted both from my article and the PDF. If natural born citizenship meant born in the United States of two citizen parents, I would be concerned (and Obama would not be president). But it does not, I am not, and he is. And I wonder in all candor, how it is that YOU know this definition of natural born citizen, when no one in Congress seemed to know of it, not the Supreme Court, nor none of the state Secretaries of State, the leadership of both political parties, all the opposition candidates for President, the news media, various federal and state judges, written opinions of US Attorney Generals and a host of others. In fact off hand I know of no American that was recorded as agreeing with you prior to when your definition was invented in the last half of 2008. Now I don’t doubt that someone held this opinion, but I would guess that all of them would fit in the back seat of my compact car. Oh, and by the way, Obama is our SECOND president born to a British citizen in the US. This case is important because it was among those cited by the United States Supreme Court in United States v. Wong Kim Ark as well as other lower court decisions such as Munro vs. Merchant (N.Y. 1858). Who cares where he was born? That should not even be an issue as he (himself stated) was born of a British subject (his father) and an American woman. 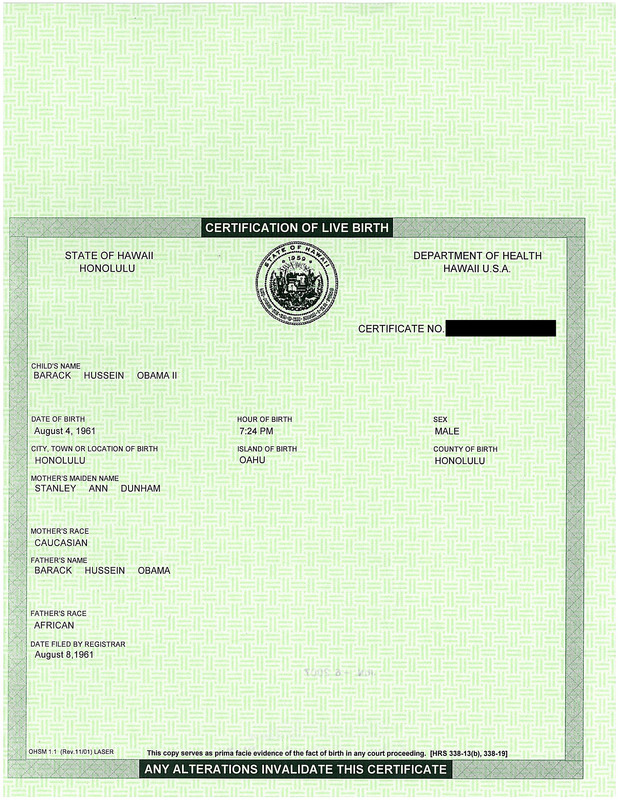 As his father was never a naturalised American citizen, Obama was born with dual-citizenship, meaning he was not, is not, and can NEVER BE ‘natural born’. And, so it goes; and who cares? I guess not a lot of people do and that’s too bad! The problem is that you are advocating a theory invented by an internet blogger. The CONSTITUTION says NOTHING about “dual citizenship”. “Natural born citizen” has been commonly understood by all legal scholars to mean “born in US” without respect to parentage. I think dkosopedia still lists him that way?